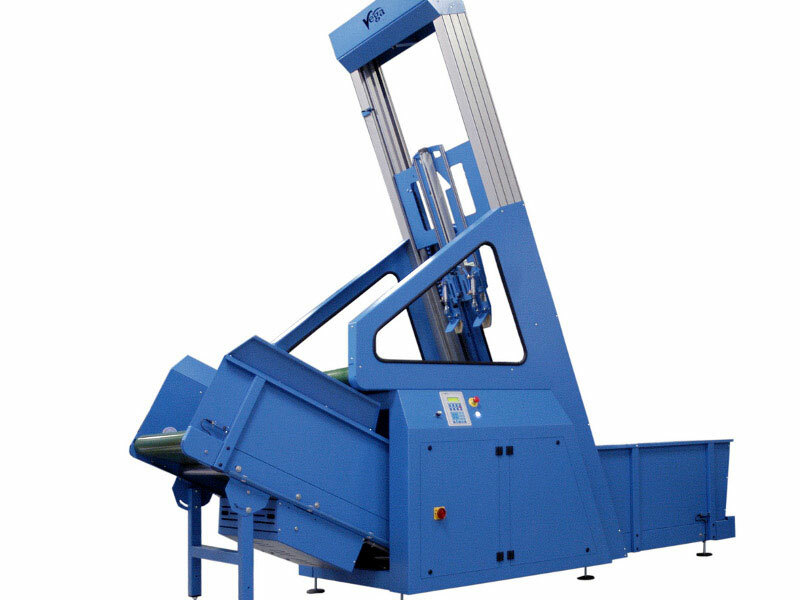 From the moment work arrives in your laundry to the moment it leaves, Vega Systems UK has practical, efficient and affordable solutions to your materials handling problems. 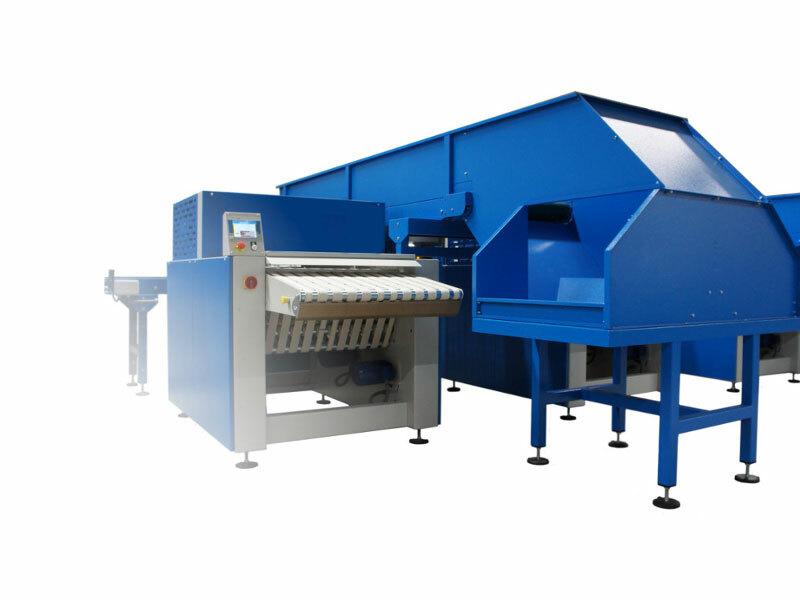 With what must surely be one of their most innovative designs, Vega expands the picking concept to produce a machine that greatly enhances the feeding process and overall production of large flatwork. Our comprehensive range of flat-belt conveyors designed for transporting both wet and dry linen with particular emphasis on efficiency and ergonomics. Reducing manual handling, increasing productivity and improved workflow can all be achieved using innovative conveyor solutions from Vega Systems. 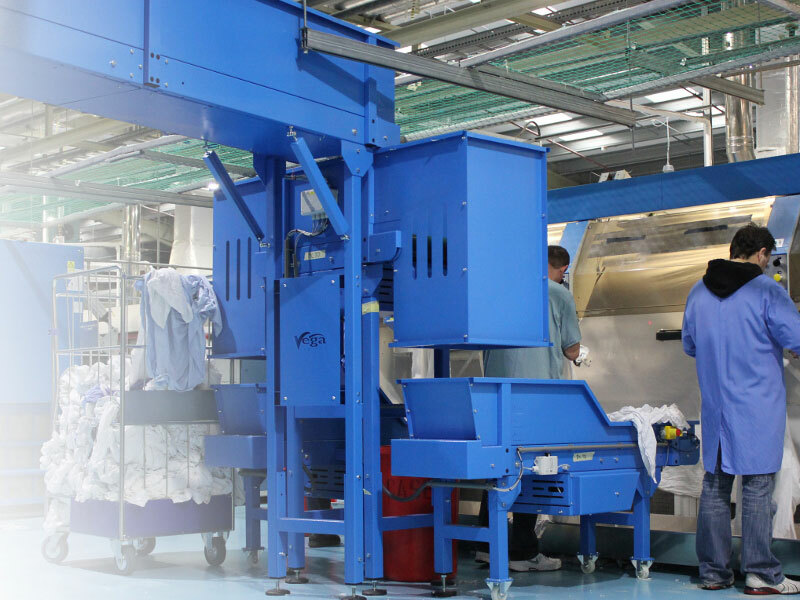 Vega Systems UK offers full logistics control, visualisation and data-tracking for your laundry production. One simple example might be delivering work directly to towel folder operators, but we can help to increase your operational efficiency in hundreds of ways. Why not ask us about the difference we can make for your business? 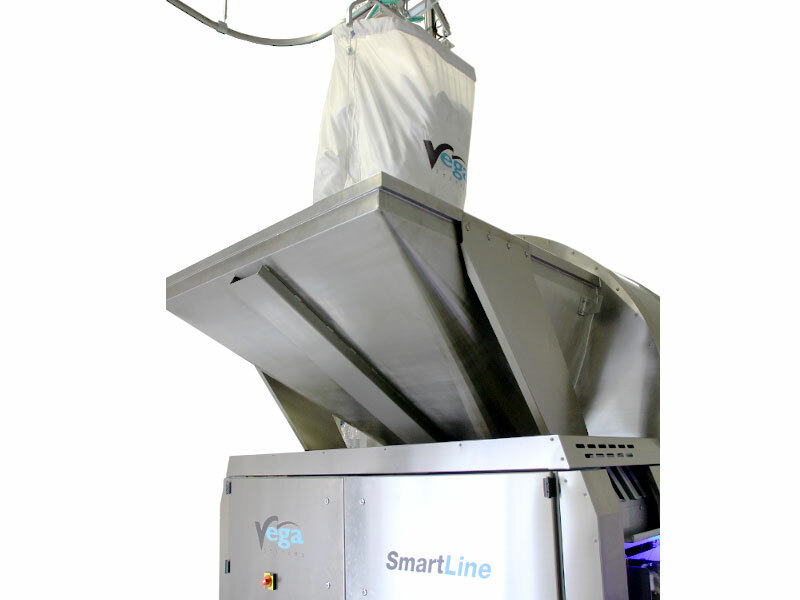 Vega Systems UK can automate your entire sorting, loading, unloading and distribution process with our primary, soiled and clean-work monorail systems. Our advanced software and management systems transform your logistics, allowing you full visibility of your work-in-progress and our logistics solutions avoid double handling and excessive storage.